In the spring of 2017, I collaborated with Stapleton Library, Women’s and Gender Studies, and the Center for Digital Humanities and Culture to plan and host an Art+Feminism Wikipedia Edit-a-thon. This 3-hour event was designed to improve coverage of women and the arts on Wikipedia and encourage female editorship. The edit-a-thon included an introductory talk, tutorials for the beginner Wikipedian, ongoing editing support, reference materials, and refreshments. In a 2011 survey, the Wikimedia Foundation found that less than 10% of its contributors identify as female. This lack of female participation has led to an alarming dearth of content about women and art in the world’s most popular online research tool. 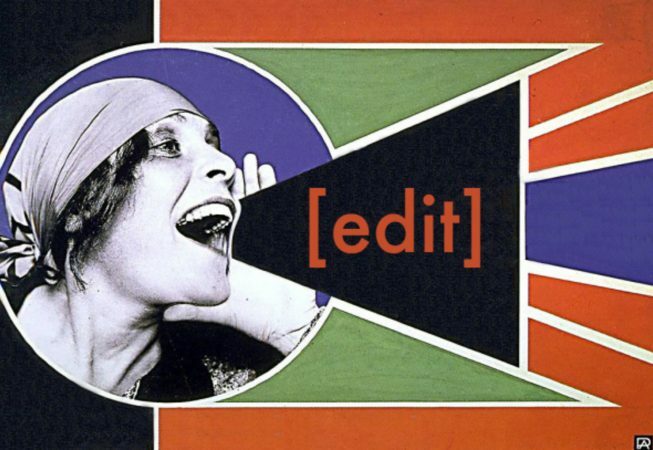 Art+Feminism’s Edit-a-thons and other initiatives make an impact on the gender gap through crucial improvements to art and feminism related subjects on Wikipedia.